Powder foundation is a lot more versatile than liquid foundation due to the fact that it doesn’t matter what type of skin you apply it to. While liquid foundation is usually the preferred choice of women with dry skin, powder foundations are a lot easier to apply. 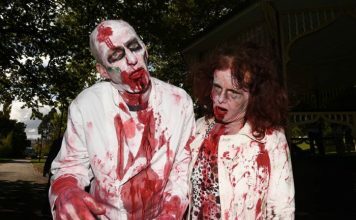 Furthermore, powder foundations don’t have the heavy ‘feel’ that most if not all liquid foundations have been known to cause. A good powder foundation will successfully hide most of the flaws or blemishes your skin might have and will do so without making it obvious that you are indeed wearing concealing make-up. Over the next few minutes, we’ll take a look at the ten best powder foundations on the market right now, foundations known not only for their concealing power but also for how well they blend with makeup while being easy on the skin at the same time. Made with pure, crushed minerals, IQ Natural Mineral Foundation feels just like applying a cream in both comfort and smoothness. It is free of any preservatives, oil, waxes, talc, fragrances, bismuth oxychloride, or any other type of dangerous chemicals that most liquid-based foundations possess. 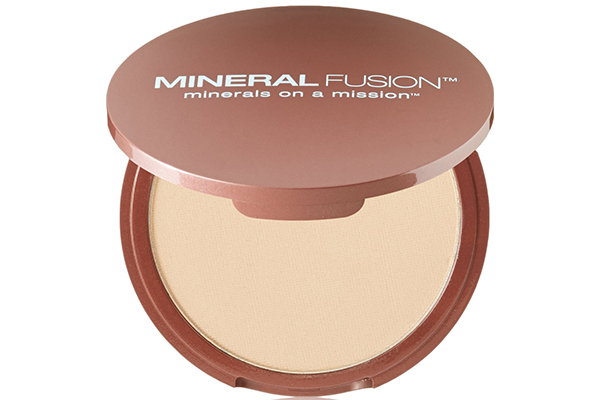 Perfect for all skin types or conditions, this weightless, silky mineral-based foundation provides flawless coverage while providing you with a radiant skin. 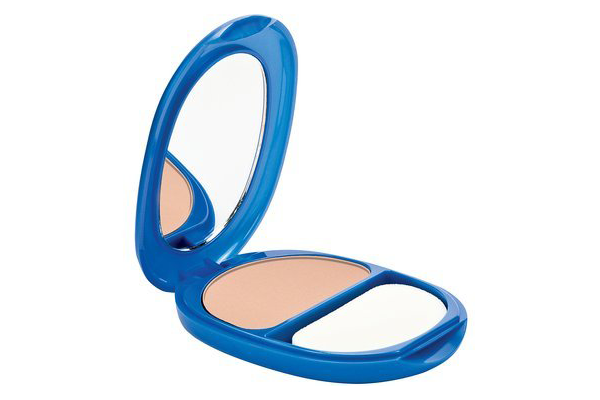 This is a practical, compact powder foundation that comes with a washable applicator sponge and a large enough mirror to make application easier. Speaking of application, this particular powder goes on like silk, doesn’t look cakey, and it doesn’t clog pores at all. 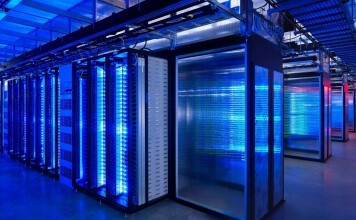 It also mattifies instantly, requiring you to re-apply it just 2 or 3 times a day tops. It has to be said, however, that some women might find its shade to be a bit too light for their liking. 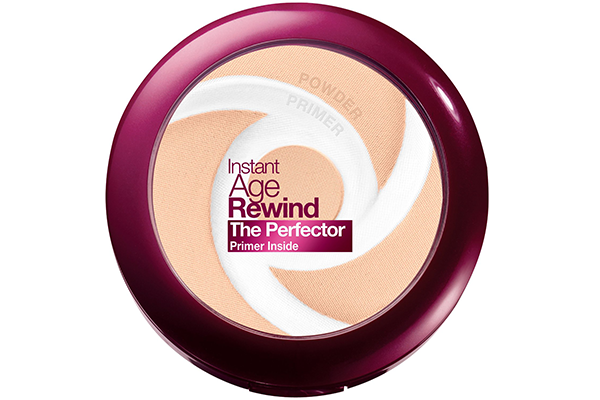 While not technically a foundation, Age Rewind can be used either as a foundation or as a shader for an already present foundation. 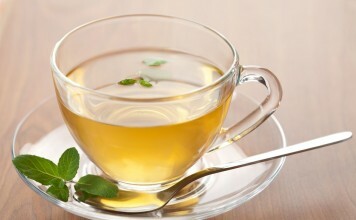 Either way, the result is similar – a natural-looking skin without any of the imperfections that might hurt your looks. It is subtle enough not to draw attention to the fact that you are indeed wearing foundation while providing you with all the benefits of a foundation at the same time. This oil-free foundation has no fragrance to deal with, thus leaving no trace of it even being on your face. Made from select minerals, it evens and enhances skin clarity, tone, and texture at the same time. It is a lightweight foundation that blends effortlessly with almost any type of make-up, providing you with perfect coverage in the process. It is also a very pure and gentle foundation that has a very smooth touch on the skin. 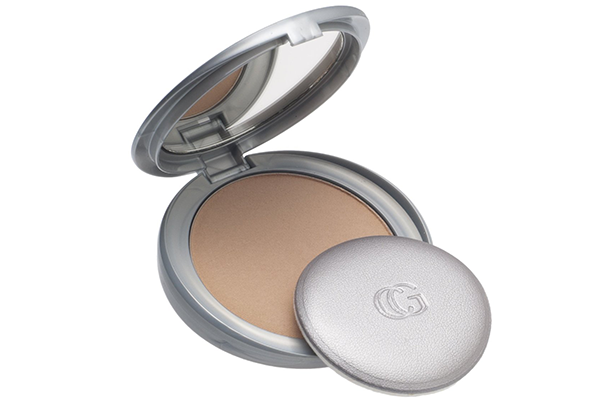 Made with a smooth, silky formula with skin conditioning and skin brightening ingredients, the Advanced Radiance Age-Defying Pressed powder from CeverGirl will provide you with a radiantly beautiful finish that you can enjoy for an entire day. You can use it alone to help even out skin tone or with any type of liquid make-up of your choice. We should also point out that it is more than suitable for women with sensitive skin due to its skin-conditioning ingredients. 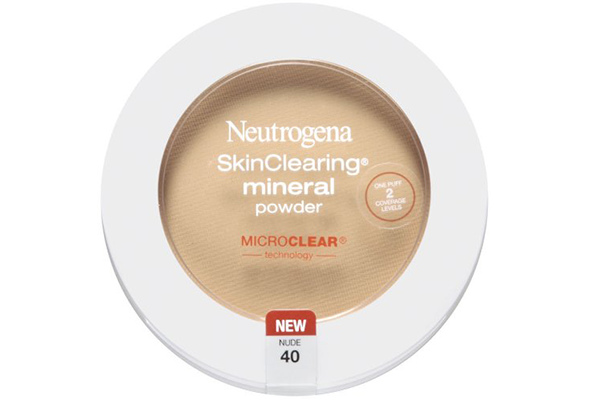 The SkinClearing Mineral Powder from Neutrogena uses a salicylic acid formula with micro clear ingredients to help prevent breakouts while controlling skin shine through its oil absorbing qualities. Due to its mineral formula, it is extremely gentle on the skin, leaving you with a pretty smooth feel after applying it. Mineral powders are becoming increasingly popular lately due to their all-natural ingredients, so you might want to start giving them a try. 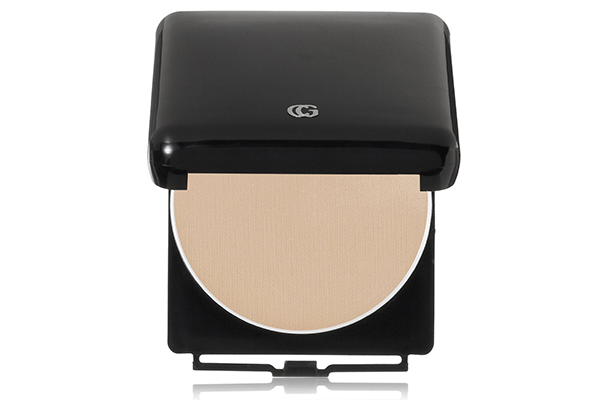 Simply Powder Foundation is a hypoallergenic, non-acnegenic powder formulated to provide you with an even skin tone and a beautiful matte finish without clogging pores in the process. 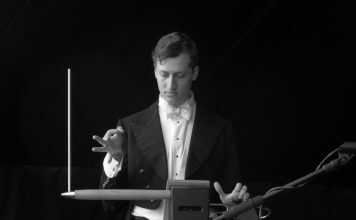 Although it appears quite beige at first sight, it becomes a lot lighter after applying it. Speaking of which, it is surprisingly easy to apply it given how lightly it settles on the skin in just a couple of minutes. 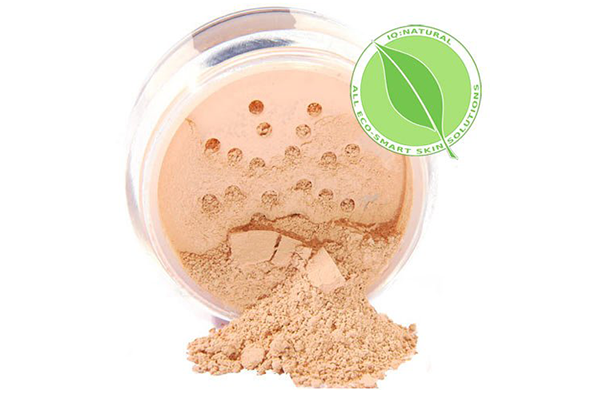 Formulated to even skin tone and smoothes the appearance of fine lines or pores, this natural, paraben-free mineral powder is aimed at women with fair skin. An important thing to point out about this particular powder foundation is that unlike other powder-based foundations, it doesn’t go everywhere the moment you touch it. No, Pressed Powder Foundation is extremely easy to handle and apply, without the fear of it making a mess when applying it. True Match Powder was designed to match your skin tone and texture while coordinating perfectly with almost any type of makeup. It is a micro-fine powder that provides a versatile coverage you can use to blot shine, blend for a more natural finish, or build for more coverage. It also contains a hint of pearl pigments to enhance your skin’s natural tone. 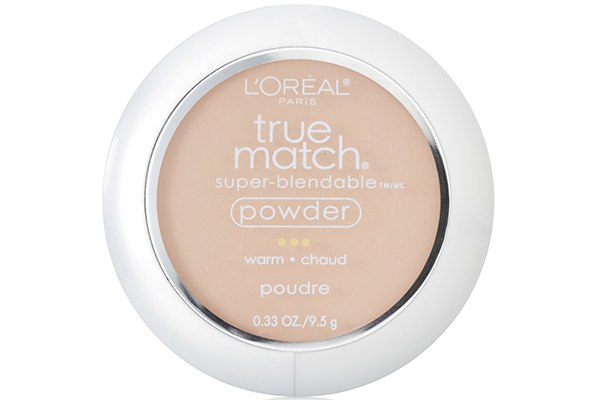 As for the cleanup, True Match Powder comes off a lot easier than pretty much any other type of powder foundation on the market. 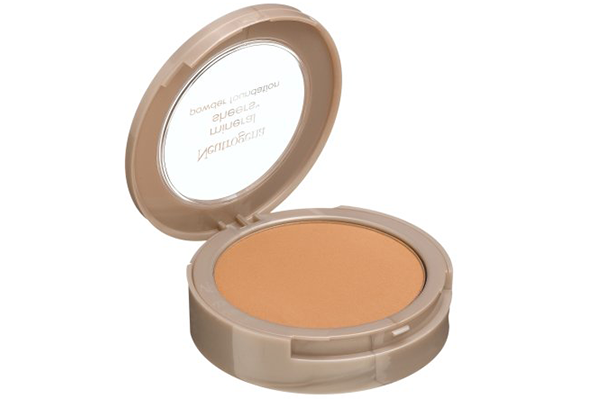 This is a translucent, versatile loose powder formulated to create a flawless ‘soft focus’ effect on the skin. It masks fine lines and imperfections with ease, giving you a radiant complexion in the process. What’s great about this particular powder is that it is incredibly soft overall, allowing you to either wear it alone or over any other type of foundation. 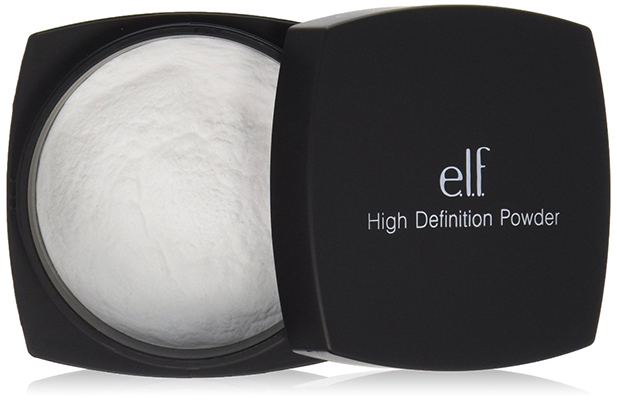 Last but not least, Studio High Definition Powder Translucent from e.l.f. Cosmetics is the preferred foundation of most makeup professionals everywhere and we can see why. Want more? 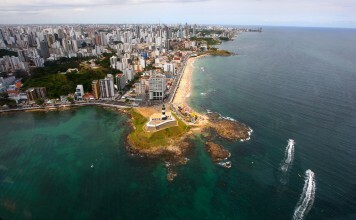 See our list for: & .